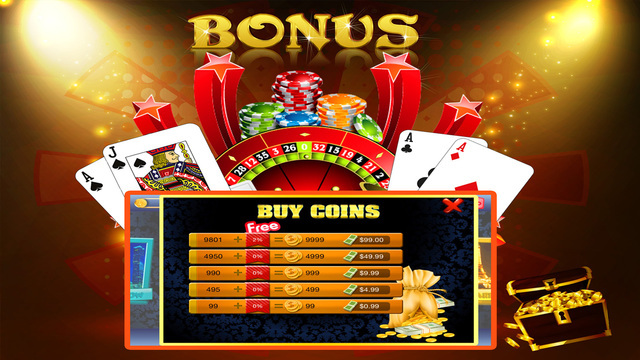 Blackjack King’s is developed in iOS native, buy this product code & launch your own amazing reskin. Complete Reskin Documentation guide is included with source code. Think you are ready to play with the High Rollers? If so, try your skills in the new high stakes tables! Start with Beginner’s Luck and work your way to the top! 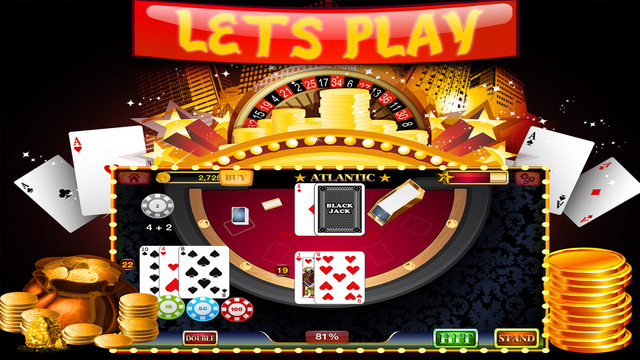 Show the world you are ready by working your way to the top of the Leaderboards; win big hands to reach the top. 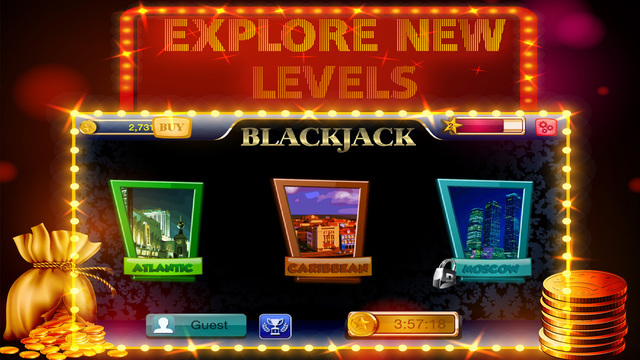 For a more personal challenge, try out the all new Game Center achievements that test your luck and skills!